Being ill and needing assistance ourselves doesn’t exempt us from God’s calling to also serve others. SL shares. “Whoever serves Me must follow Me; and where I am, My servant also will be. My Father will honor the one who serves Me” (John 12:26). I’m really ready for Fall! All the signs of it are popping up where I live and the leaves are changing color. It’s so refreshing. I had a bunch of plans for my kids’ summer break that I was so excited about. And none of it happened. Instead, my six-year-old broke his foot and spent seven weeks in a cast. Yep. Six year-old-boy, cast, and outside summer activities. No go. I was instantly a caretaker and spent weeks carrying my not-so-small son everywhere while trying to keep my other three kids happy. . . inside. I’m used to managing my own pain, but seeing someone I love in pain is difficult. It’s even harder trying to explain why all the things he planned on doing, i.e. slip n’ slide, water balloons, and squirt gun battles, won’t be happening. My heart ached for his disappointment. Many of us with chronic illness are caregivers too. 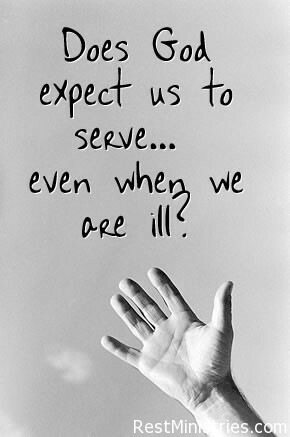 Just because we are sick doesn’t mean we don’t have others who depend on us… and that is hard. Really hard. But we understand what they are going through. It was a great reminder though that serving always has a cost. Otherwise, it isn’t serving. Christ is the epitome of servanthood and following Him means following His example. It’s easy for us, in illnesses, to become self-focused; we need to take care of ourselves! But if we are caring for ourselves, it should be our joy to pour ourselves out again for others as Christ did. This is worship! Christ fills us for this; when we serve others, we are serving Him. 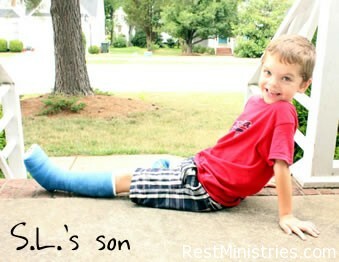 With my son’s cast off, I’m grateful for the reminder of God’s grace and the empathy to help others who are hurting. Prayer: Dear Heavenly Father, thank You so much for taking care of us and serving us through Your Son Jesus. You have given us such a great gift in Him and salvation. Please fill us so we can likewise serve others after Your example. Help us remember what a privilege it is to do so and grant us the empathy to connect meaningfully with others in order to shine for You. Amen. S.L. Payne lives with her husband, three permanent sons and foster daughter. She is thankful for God’s faithfulness in her illness as God has used to it help her see Him in everything; the three boys have supplied the humor! She loves writing, photography and laughing with her family. She also writes on her website, uncommongrace.net, where she hopes she can encourage others to live in grace. You can follow her on Twitter @saralynnpayne. Even if you aren’t in a caregiver role, how can you serve someone else? 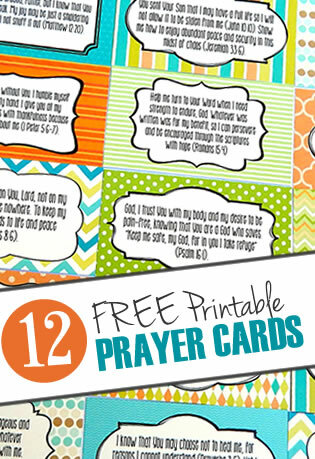 If you are a caregiver, can you see this also as an act of worship? If not, what can you do to refocus? Filed Under: Devotionals, Finding Purpose, Love, What's New? SL, such a sweet reminder of how precious a gift it is to be able to serve our Lord. It doesn’t matter how big or small that service is only the willingness of our hearts and spirit, just like you showed us. thank you for sharing part of your sweet life and family with us all. God bless, Di.